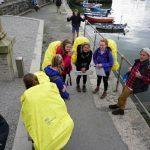 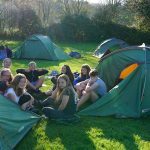 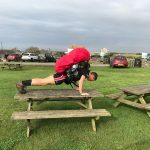 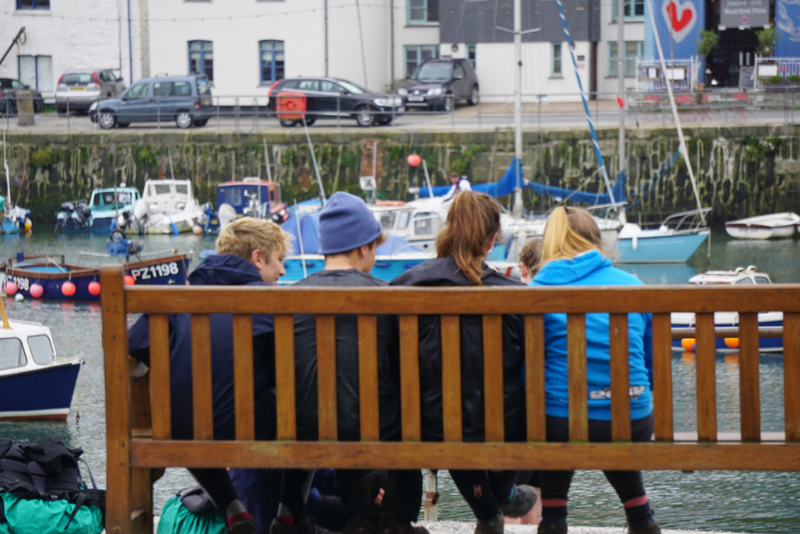 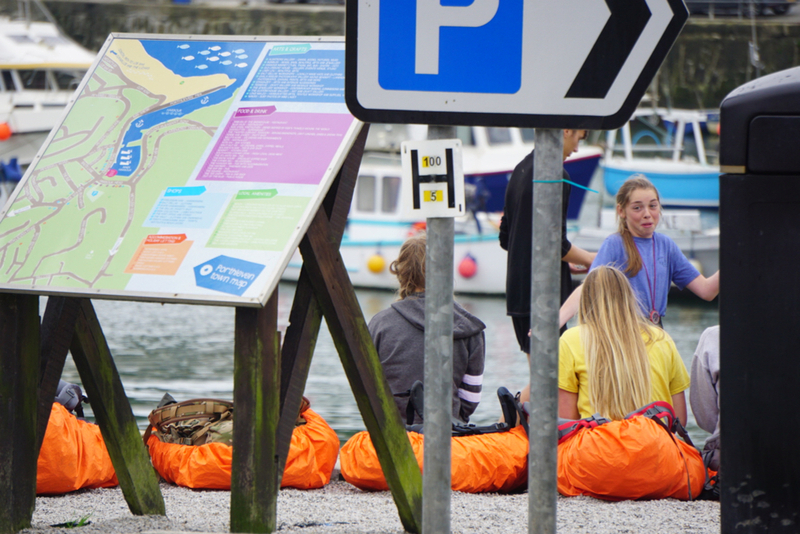 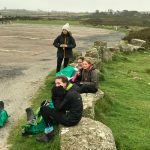 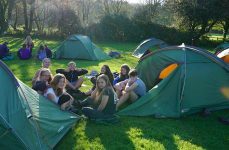 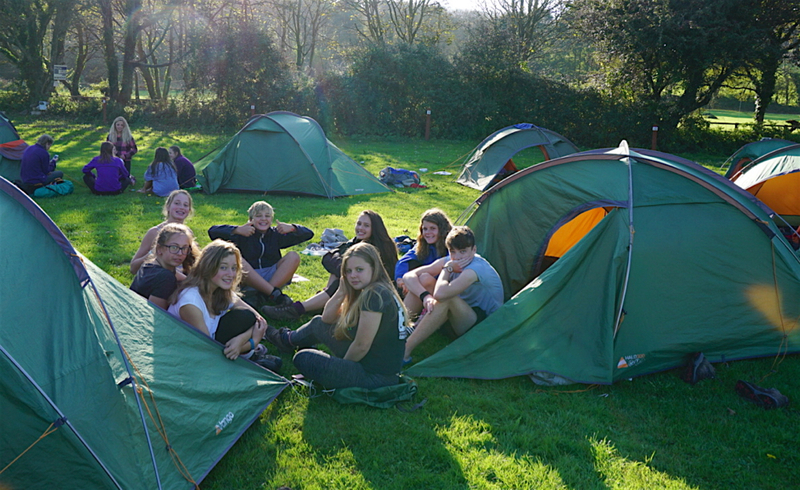 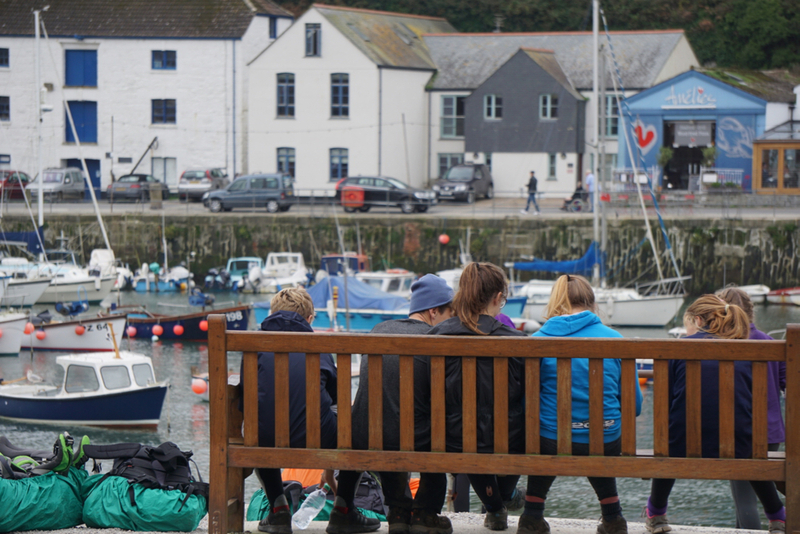 Endurance- the word printed on Duke of Edinburgh equipment is a necessary requirement to undertake the Silver Award, and this was evident in the 60 Mounts Bay students, across two weekends, on the moors of West Penwith and the coast, from The Lizard to Penzance. 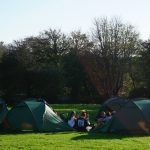 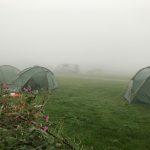 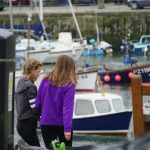 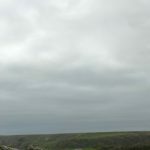 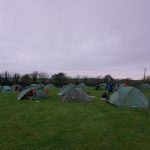 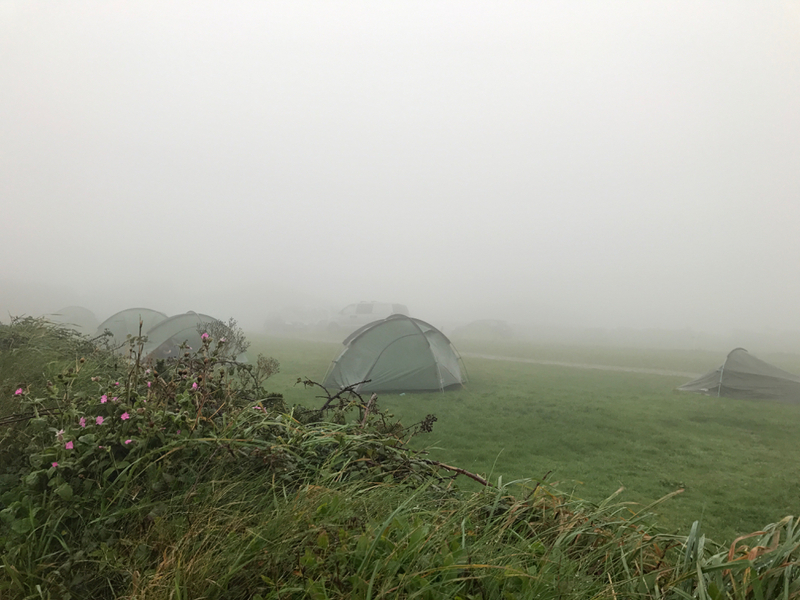 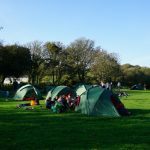 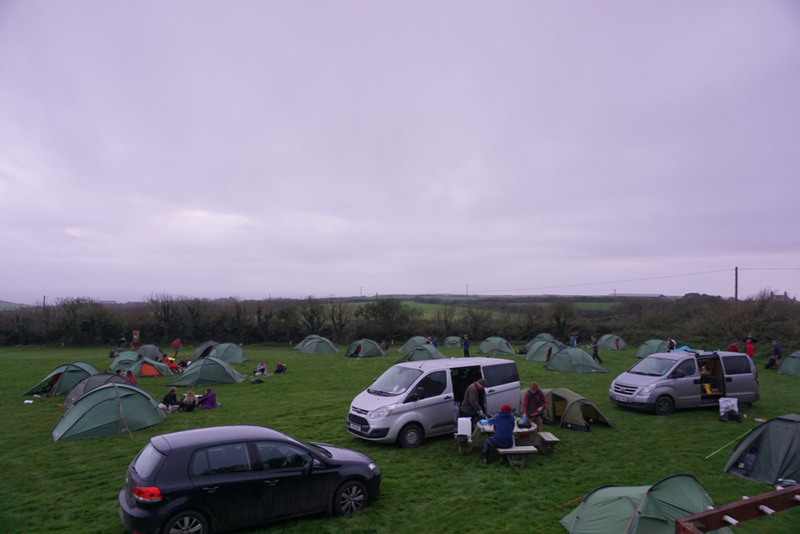 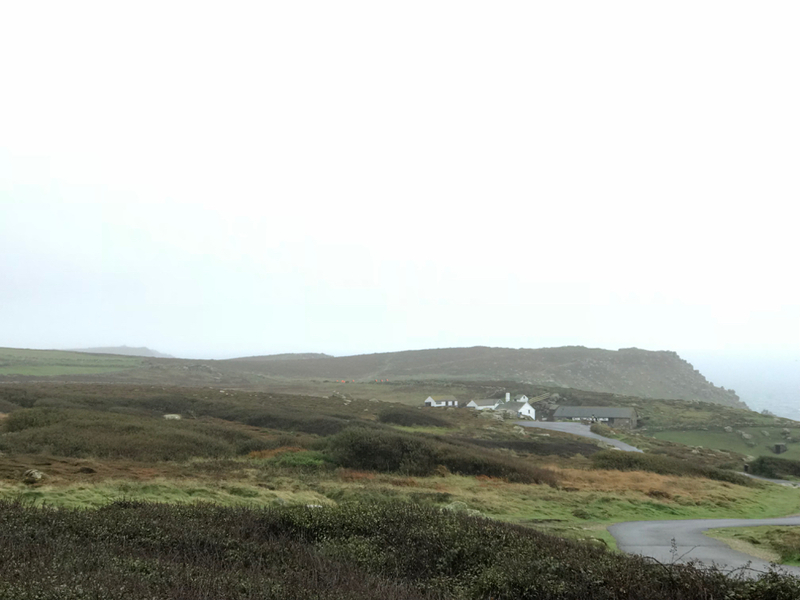 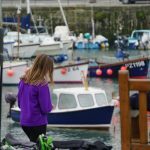 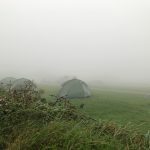 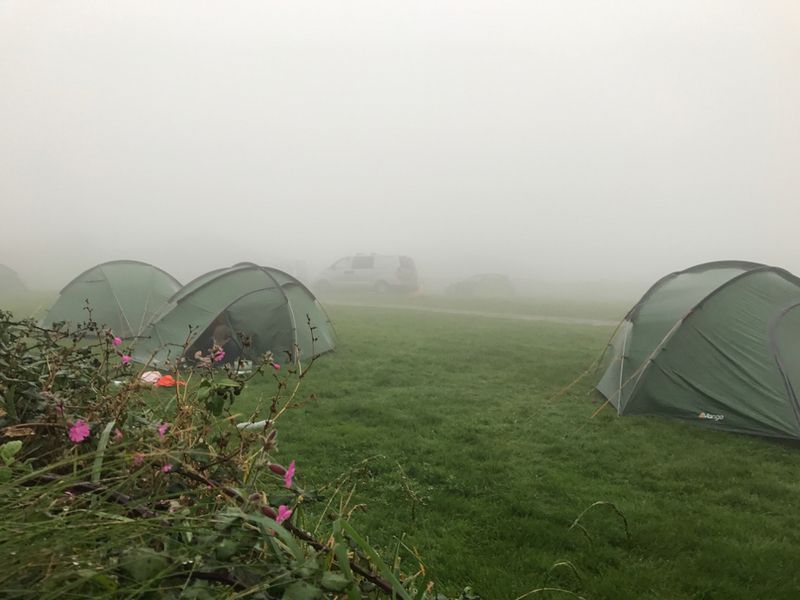 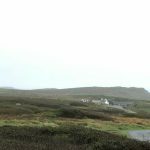 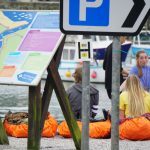 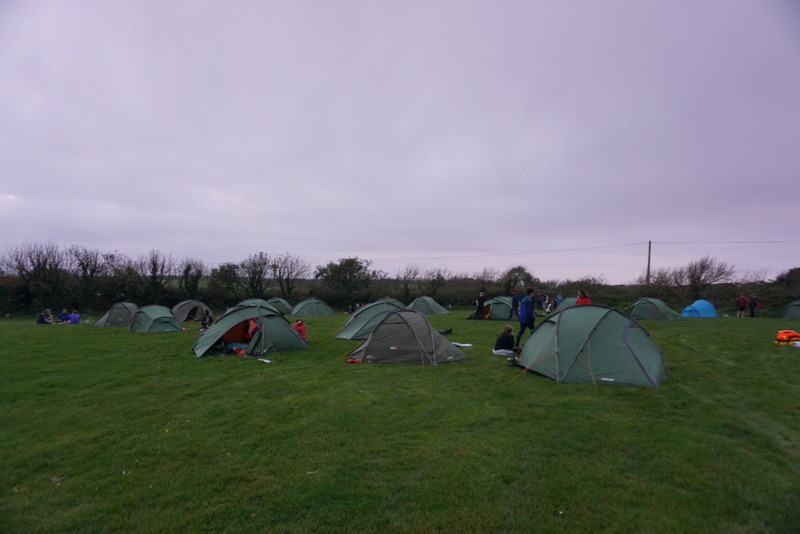 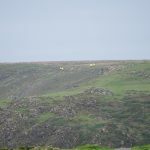 On the first weekend, after experiencing brilliant sunshine on Friday, they woke from their tents at Trevedra Campsite at Sennen on Saturday to incessant rain. 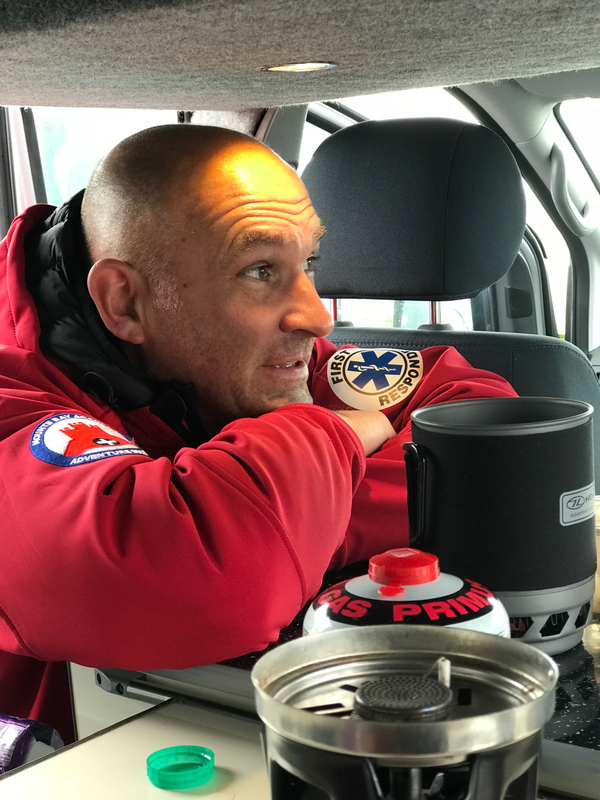 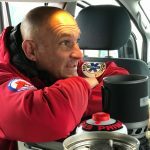 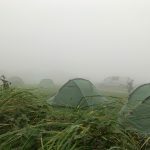 In good spirits, at 5.30am they rose, cooked breakfast on their camping stoves, dismantled their tents, packed their equipment into their heavy rucksacks and set off to navigate another 15 kilometres hike in poor visibility and pouring rain. 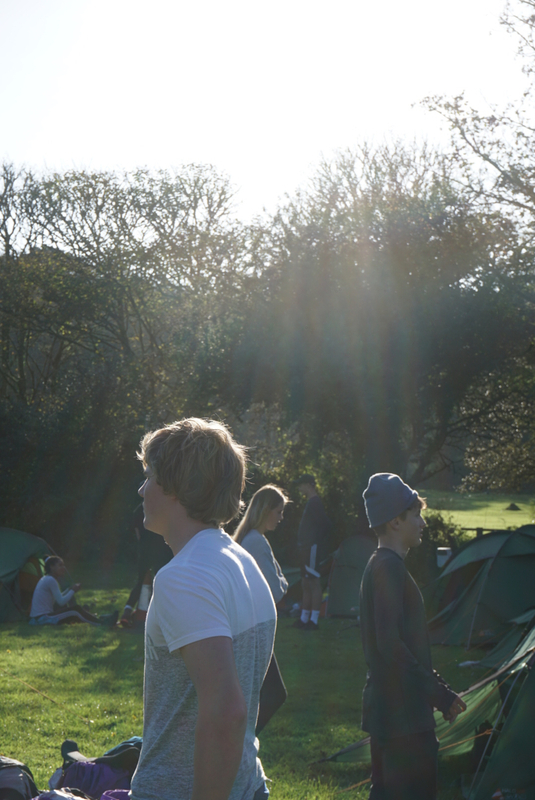 On Day 3 ‘in the Big Brother Household’ staff and students woke to the miszel of the Cornish morning. 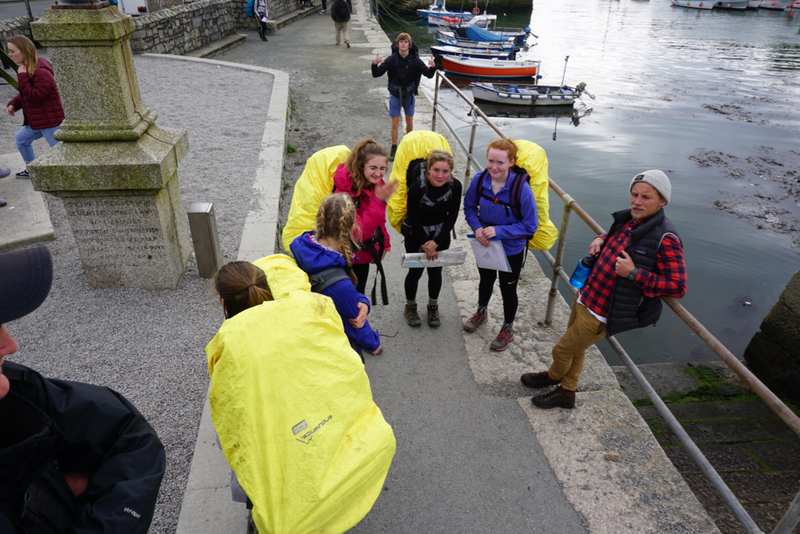 Despite a few blistered feet and aches and pains, the teams set off for their return journey to school on their final day. 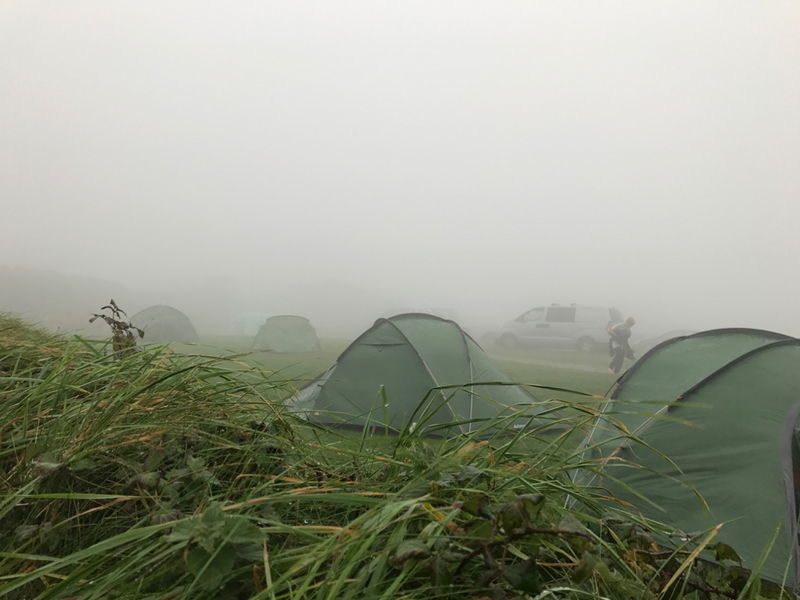 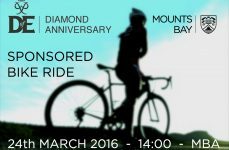 The following weekend wasn’t a practise. 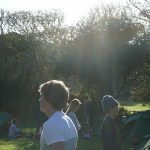 This was the real thing! 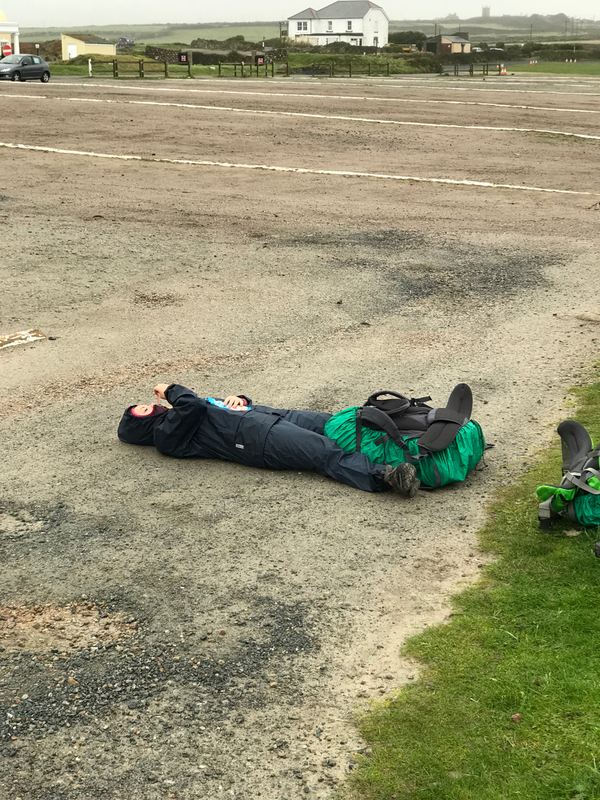 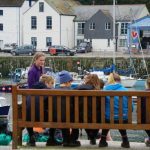 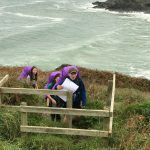 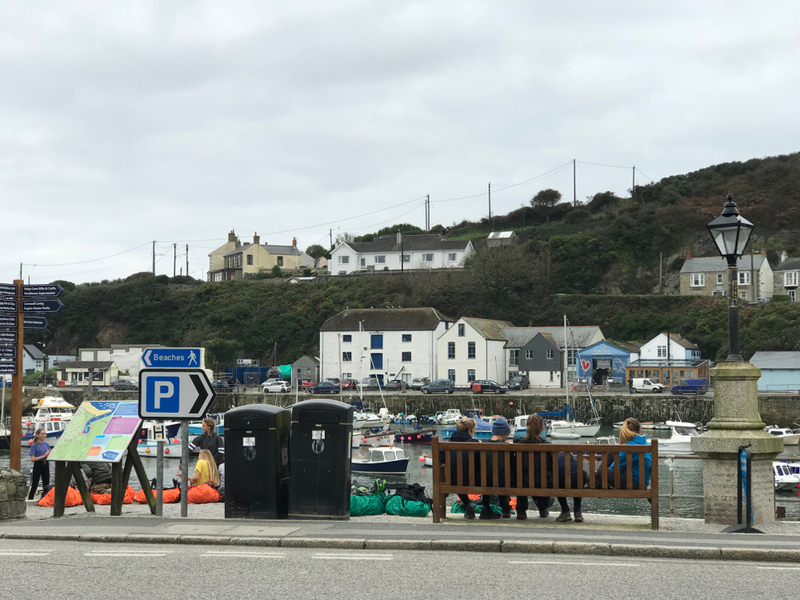 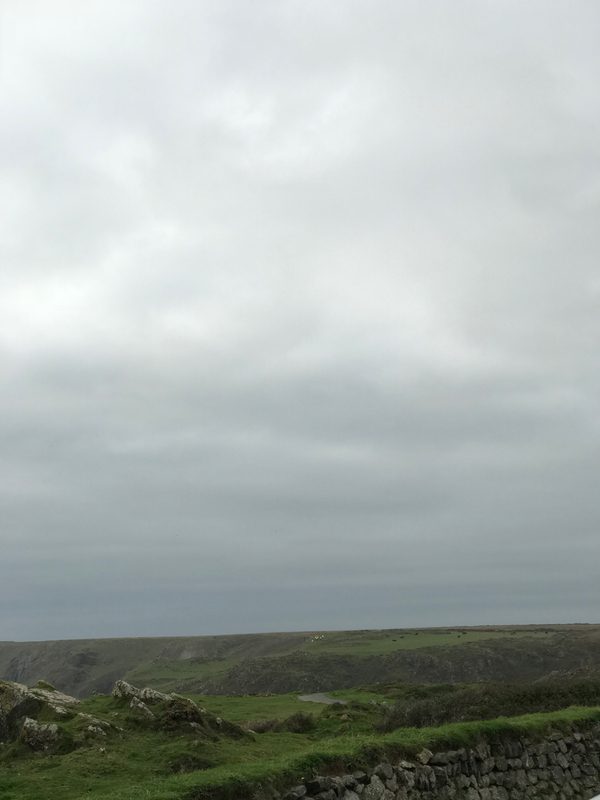 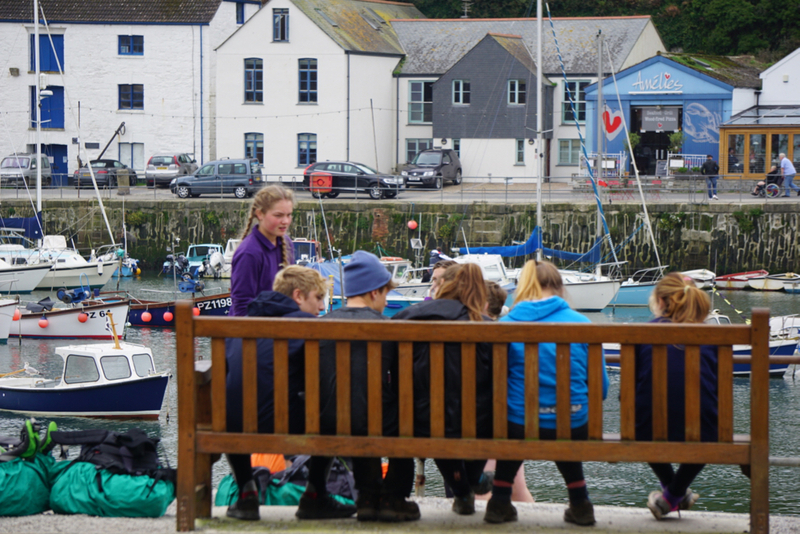 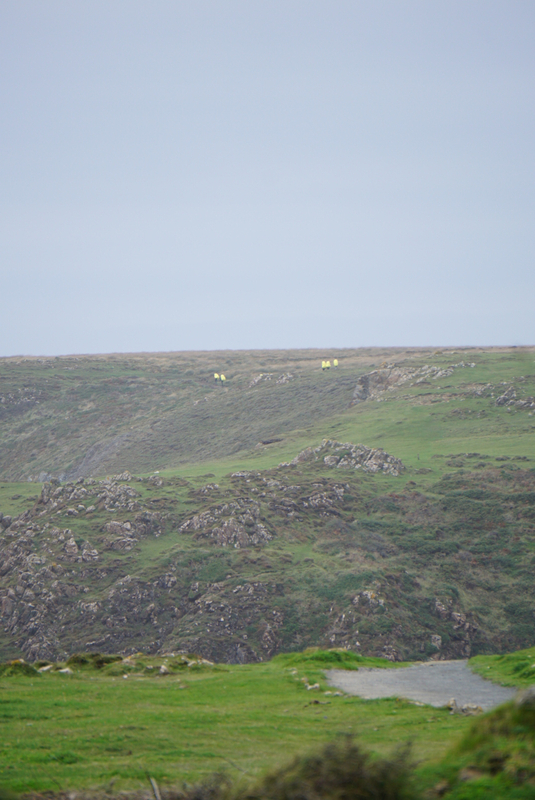 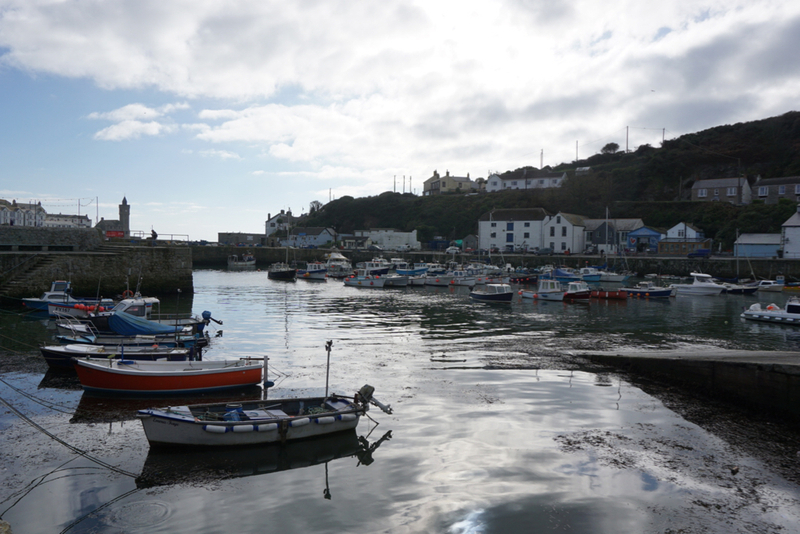 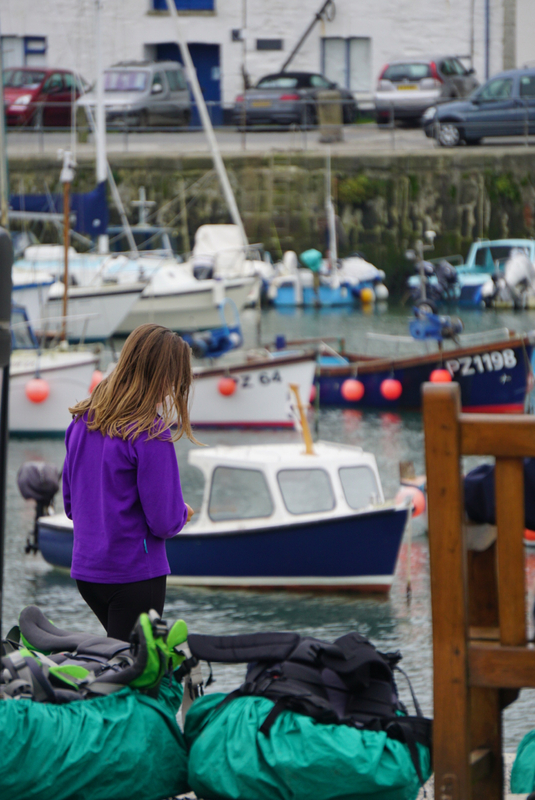 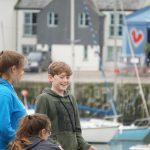 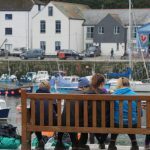 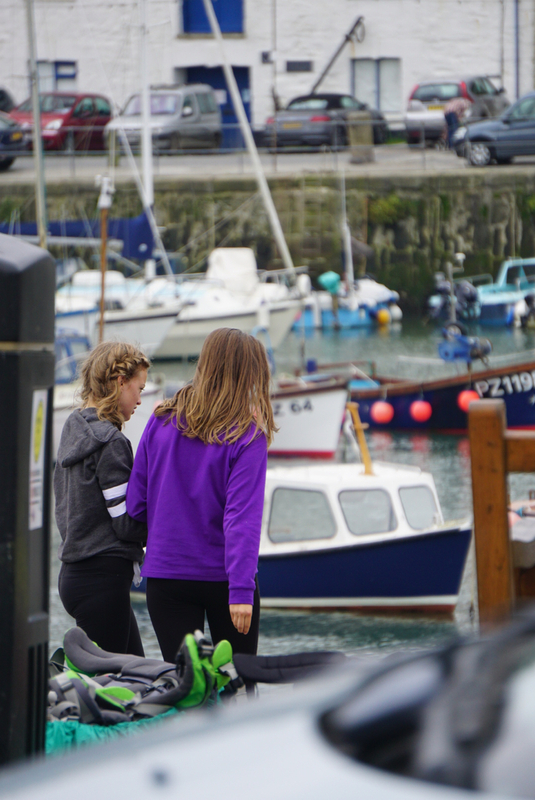 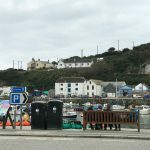 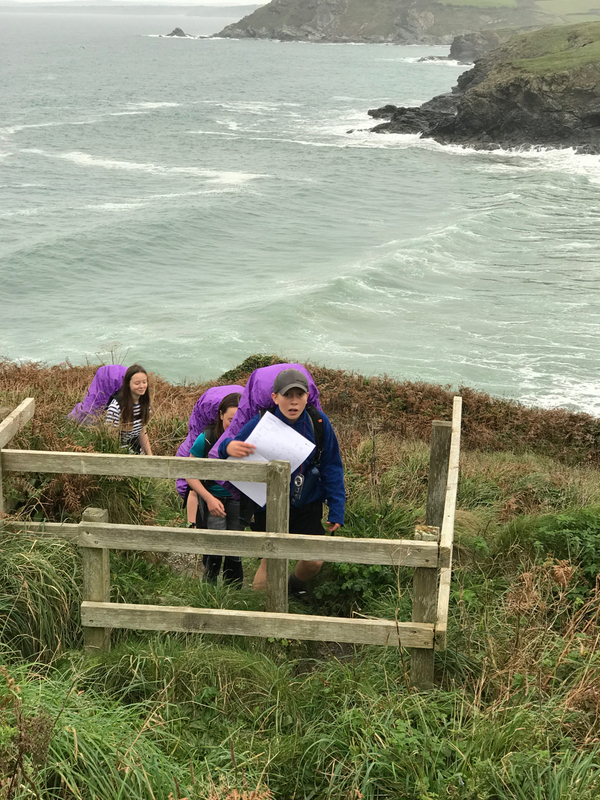 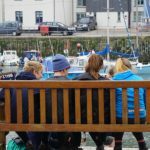 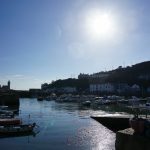 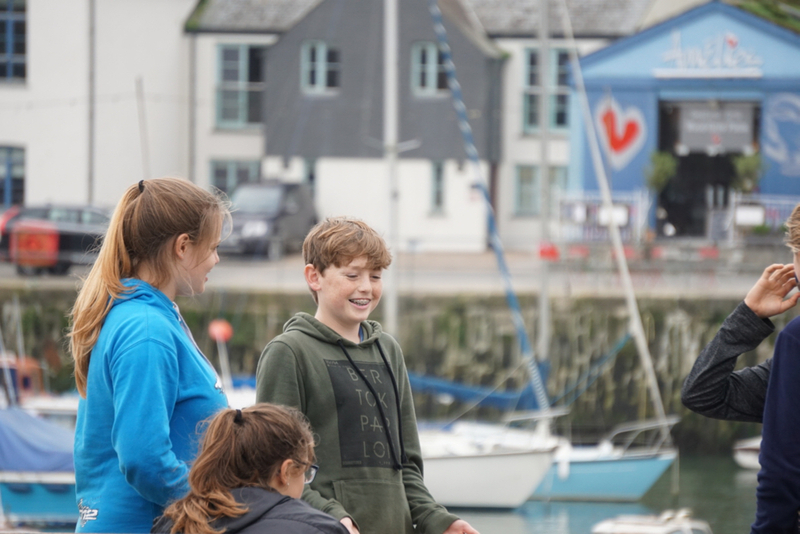 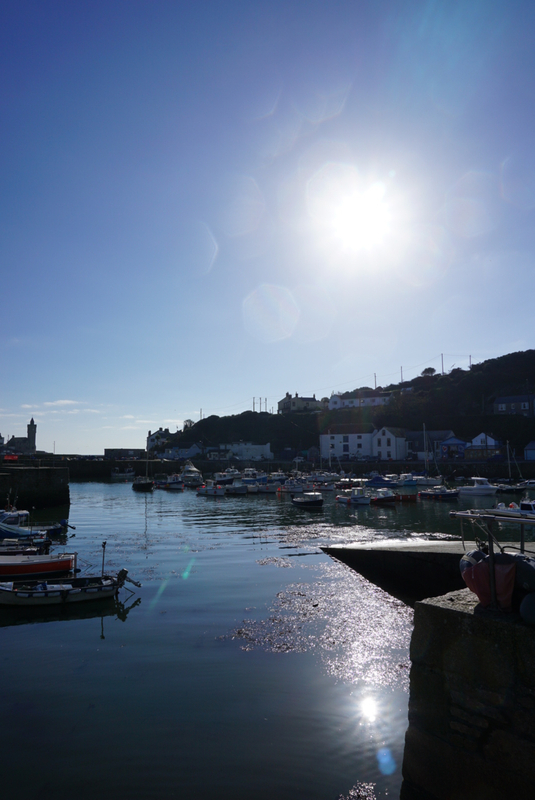 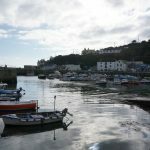 Along the stunning coastline from The Lizard to Perranuthnoe, in and out of coves and along steep clifftops, the students demonstrated their map reading and compass skills and certainly their endurance. 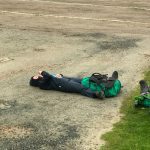 Teachers and staff on hand to supervise were organisers Mr Lane and Mr Raggett who was accompanied by his son and daughter, Thomas and Harriet. 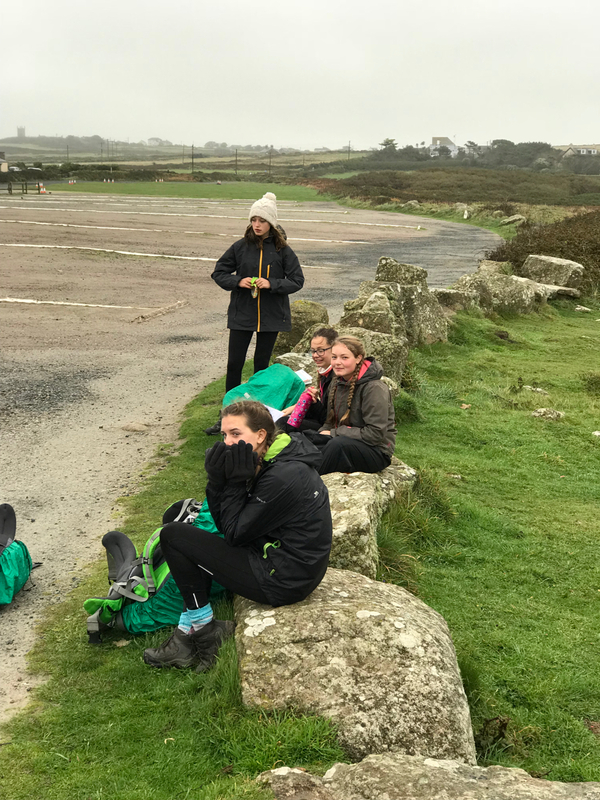 Also on hand were Mr Helliwell and son, Adrian, Mr Hopper, Mr Kent and son, Rowan, Mr Davies, Ms Murray-Lambrou with her daughters, Tia and Caitlin, Mr Glenville and Ms Jones; all staff were in awe of the enthusiasm, resilience and dedication of our students. 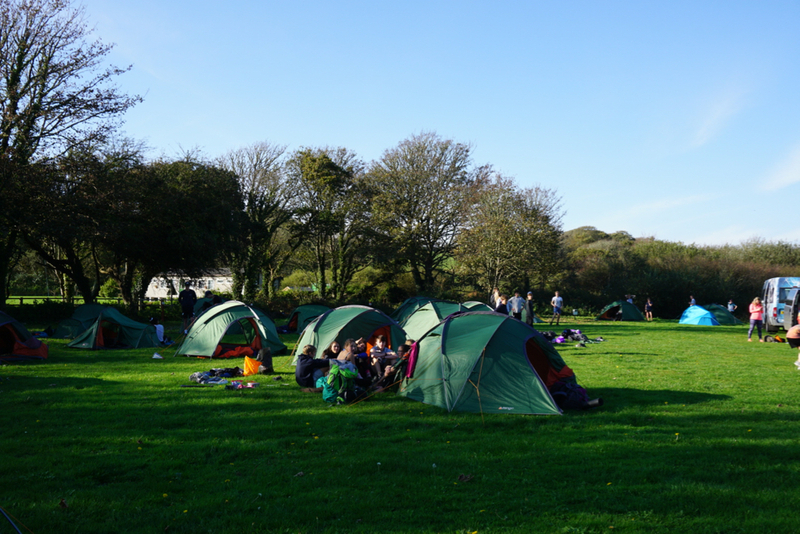 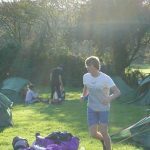 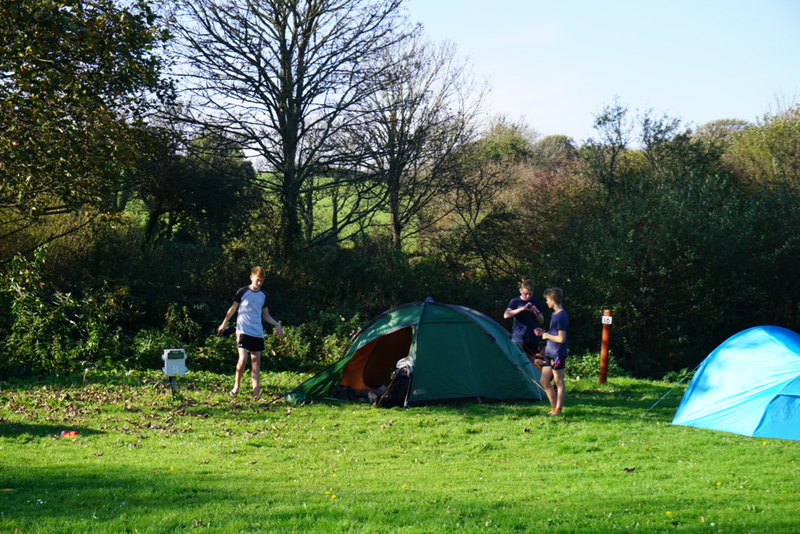 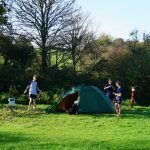 On day 2 at the campsite at Porthleven, blessed with good weather, we were entertained when Mr Hopper displayed his rugby skills in a match with some of the Year 11 boys. 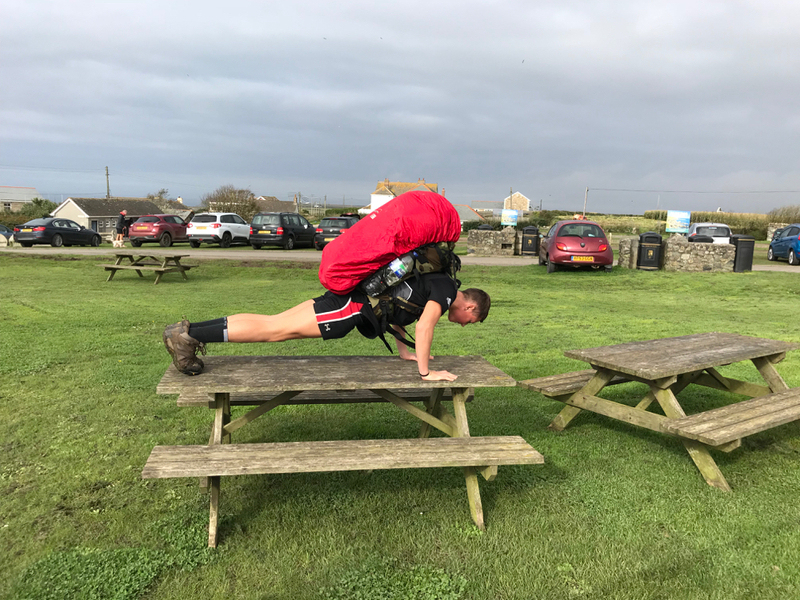 Next, again, Mr Hopper showed his prestige in a Cornish Wrestling match with Mr Helliwell, and in the evening we celebrated one of the girl’s birthday with a mammoth birthday cake covered in candles. 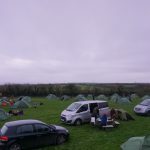 The atmosphere was electric! 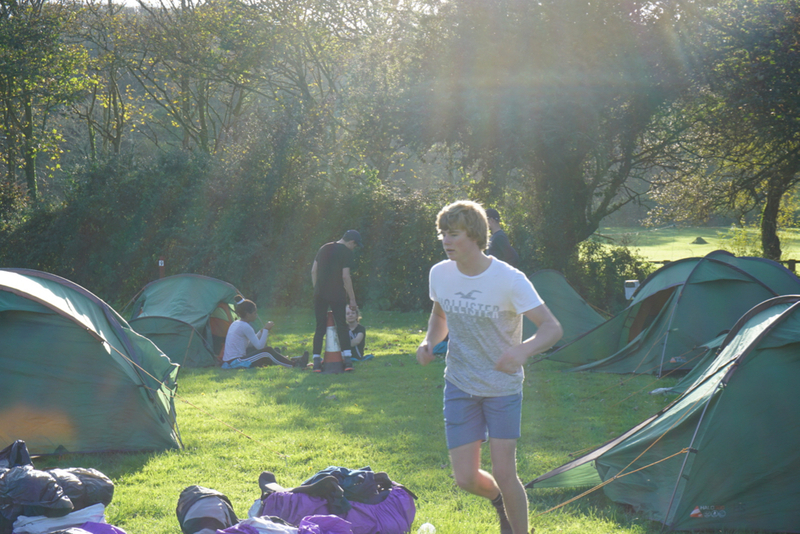 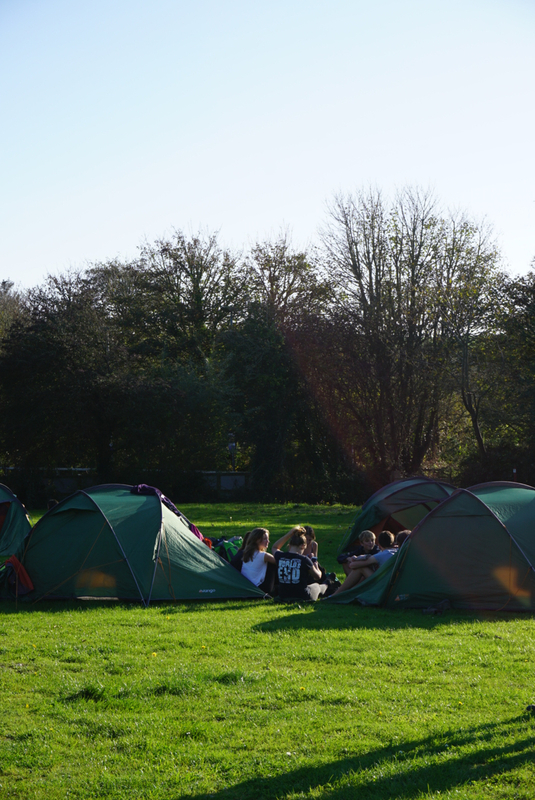 On the final day, up at dawn, to the sound of birdsong, the students set off on the last leg of their journey. 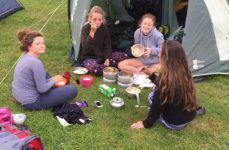 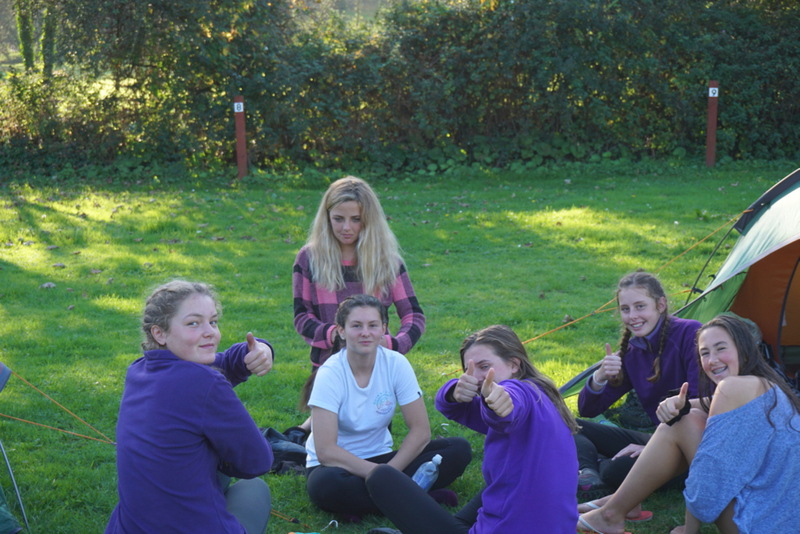 When their parents arrived to take them home, all were in need of a hearty meal, a hot bath and bed but all felt and spoke of a huge sense of achievement at having gained their Duke of Edinburgh Silver Award.